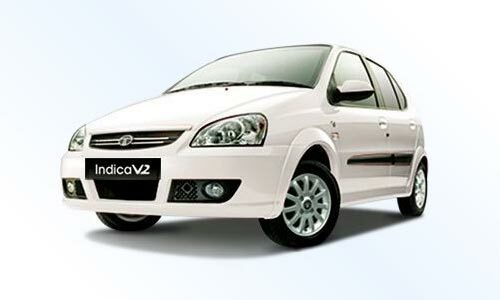 Good, solid driving comfort, oodles of space, and a nice, responsive engine give the Indica a definite edge. Also, it’s absolutely indigenous, and you find yourself willing to forgive minor glitches in fit, finish and feel because after all, it’s entirely Indian. It has several added features: Super drive engine, block shock absorbers, smooth ride suspension, tinted wind shield glass, center console, collapsible steering column, child safety locks on rear doors, easy shift gears and wide tread tires. Also, we provide the widest selection of Air, Bus, Train ticket booking, hotel accommodations and Travel Packages in Mangalore, Manipal, Udupi, Madikeri, Goa, Kerala, Karnataka and India. This entry was posted in Economy Cars. Bookmark the permalink.